The Hague Institute for Innovation of Law (HiiL) has announced the Southern African finalists for its annual Innovating Justice Challenge. The Innovating Justice Challenge tends to support those who are working on solutions to help people prevent or resolve their most pressing justice needs. 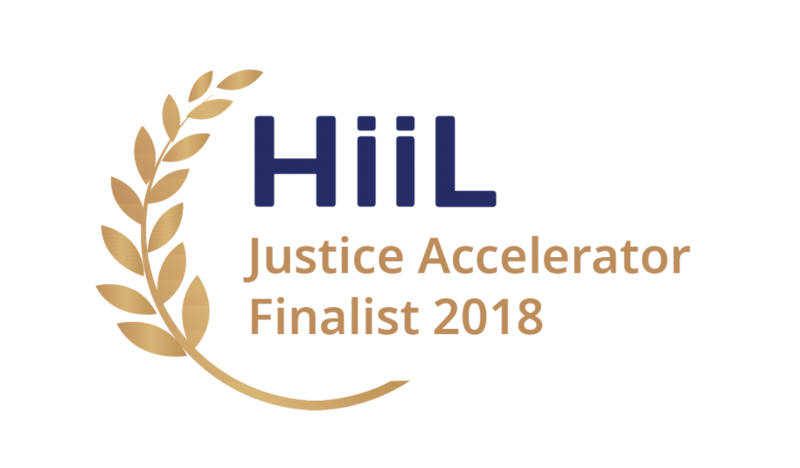 Through the challenge, HiiL identifies organisations which can provide scalable, sustainable solutions to justice needs and will benefit from a mix of seed funding and support through its Justice Accelerator programme. HiiL received more than 400 applications to the Innovating Justice Challenge, which were assessed with five criteria; impact, sustainability, scalability, uniqueness, and team. 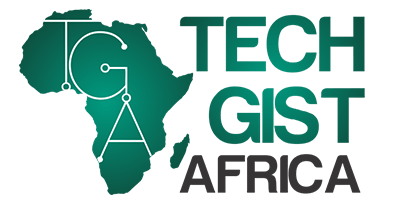 It has now selected seven finalists from Southern Africa for the challenge, which was won by a South African team last year. The finalists are real-time legal document automation platform Epoq Legal, legal tutorials service Baobab.law, legal education service Masenze Strategic Advisors, mediation court Buyisa Soul and Spiritual Centre, contract and legal support service Portable Lawyer, case management system PhoenixCMS, and IP services platform IPassist-zw. Finalists will be invited to a special training “boostcamp” day on September 3 in Johannesburg, after which they will pitch their ideas to a panel of judges at the Leaderex conference at the Sandton Convention Centre on September 4.